Perhaps the most important area that any businessman should pay attention to is the financial performance of his business. After all, it all boils down to the bottom line, right? H.A. Consultancies’ team of VAT experts helps you stay in compliance with the newly implemented Bahrain VAT requirements. 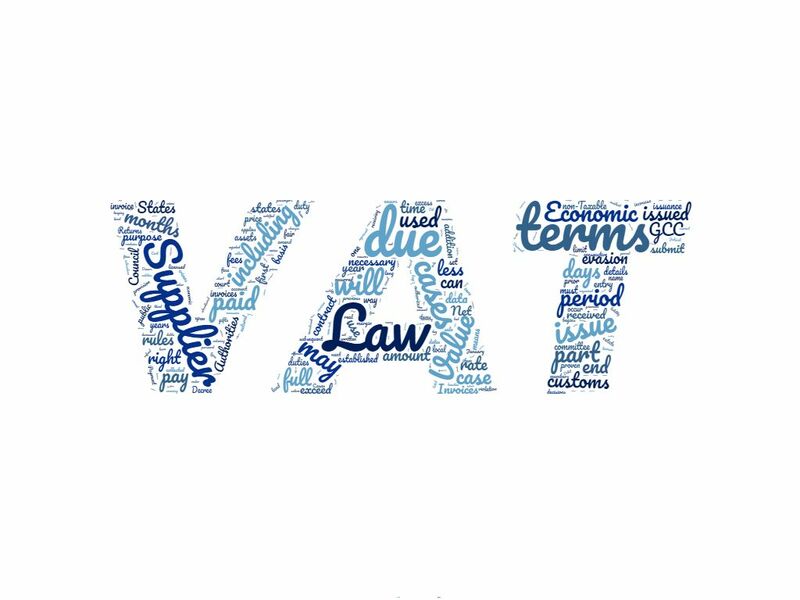 Our team of experts offers a service that helps you reduce the complexity and administrative burden of tracking your VAT liability by defining a solid framework that helps you meet your VAT obligations as required by the Bahraini VAT law. Billing, VAT treatment, exchange rates, etc. 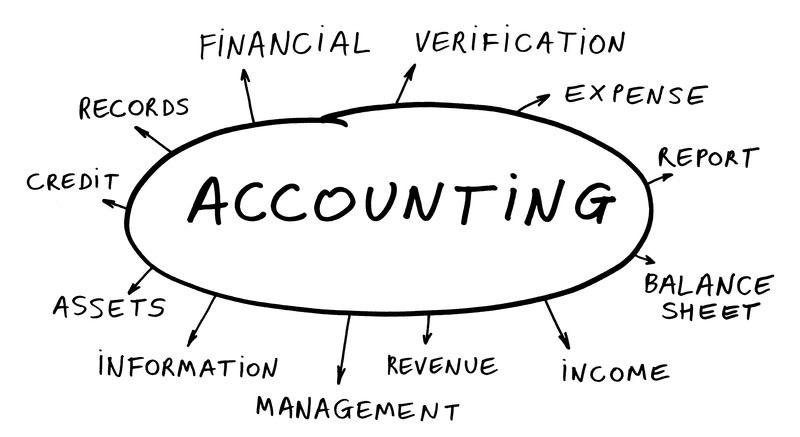 There are numerous accounting systems available for anyone to choose from, however not all accounting systems are created equal. No two businesses are identical, and, therefore, an accounting system that might work perfectly for one company might not meet the needs for another even if it is working in the same industry. At H.A. Consultancies, we try to understand the individual needs of each business and recommend an accounting system that would meet most of the requirements while not breaking the bank. We then help implement the accounting system of choice by setting up the Chart of Accounts, migrating the opening balances and other accounting data, and training your employees to use the new system. The accounting management that H.A. Consultancies offers includes a complete control and recording system of expenses and income and other economic operations carried out by your company. Building a budget, a forecast, or a financial model is a first step towards ensuring the success of the project at hand, or, in the worst case, avoid undesirable outcomes. Our team of business consultants have a wide range of experience in preparing financial models for all sorts of businesses, from IT companies to restaurants, gyms, and boutiques. 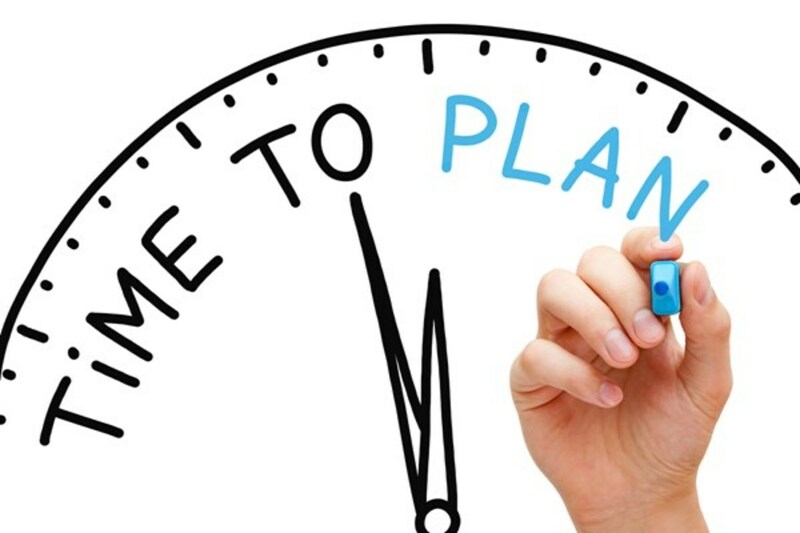 Getting managerial and financial reports on time is a key element in ensuring that you are able to take effective business decisions. By reviewing performance against relevant indicators and budgets we can provide you with the tools you need to make such decisions.